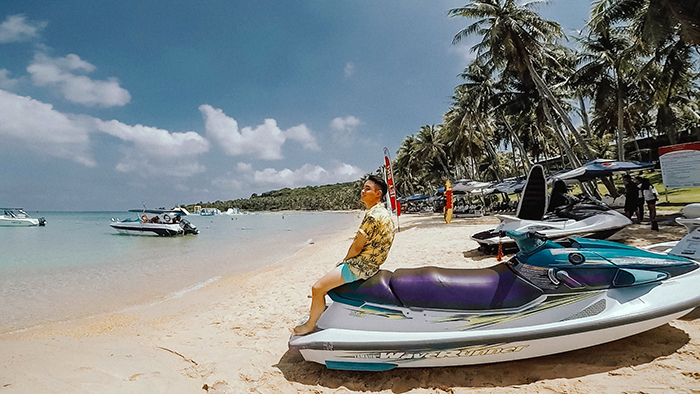 On summer days, Phu Quoc becomes more and more attractive by not only the cool beaches but also the fascinating adventure sports on the beach. It can be said that adventure tourism is increasingly attracting the attention of many visitors, especially young people who have a passion for discovering new things and returning to nature. Adventure sports like parasailing, jet skiing, and scuba diving, etc cost quite expensive but they bring a really different feeling for visitors. The first thrilling game on Phu Quoc beach must be parasailing. This is one of the most exciting adventure sports on the sea, operated by wind, canoes, and flying parachutes. Protected by the locking cord around your waist and hip, you will be suspended at a height of 70 - 100 meters, delighting in admiring a vast sea from an ideal perspective. The feeling of throwing with the wind promises to be one of the most memorable experiences in your life. 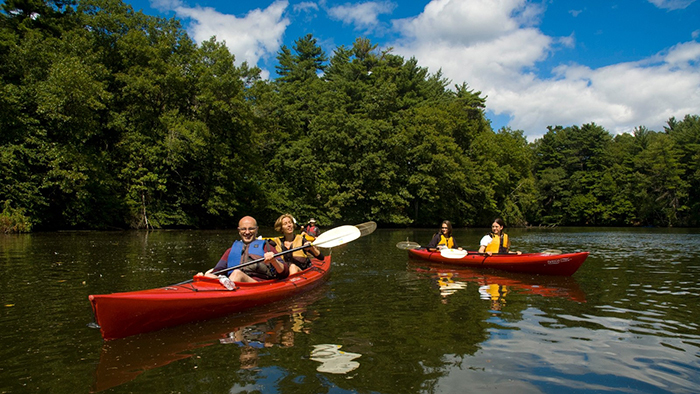 When participating in this game, pay attention to keep running and following the speed of the canoe until your feet touch the water. Otherwise, it will be easy to fall down before the parachute picks you up. Because you’re equipped with a life jacket, you can be completely assured when fishing the game. Equally interesting is jet skiing. This is an exciting game for speed enthusiasts. Jet skiing is designed like a composite plastic scooter. After being instructed, you can screw the throttle and drive freely on the vast sea surface like a professional racer. You surely cannot forget the feeling of extreme pleasure when surfing on the big waves. This is one of the most adventurous and attractive sports, impressing tourists who love adventure and want to find strong feelings. Windsurfing and kitesurfing are the two main types entering into our country. These extreme sports give visitors the feeling of being comfortable when having fun with the waves, wind, and the sun. The dance of the waves and the unexpected experiences will make your summer day extremely interesting. They are considered the sports for the "elite" and professional players. To own a surfboard, you have to spend VND 8-20 million depending on types. In addition, to surf the board successfully, you need time to practice with the course price of about VND 1.2 million/hour. 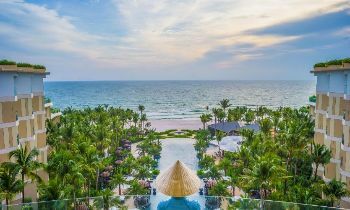 Scuba diving is currently popular in coral waters of Phu Quoc, where visitors will be equipped with professional tools as a diver, including diving clothes, eyeglasses, snorkel, steam bottle, and lead waistband. After learning a few gestures with the instructor, you will begin the journey to explore the ocean at a depth of 6-10 meters. The beautiful coral reefs and colorful marine creatures are extremely attractive here. This is not only a sport challenging courage, calmness, perseverance but also a lesson about the ability to flexibly handle situations and techniques of players. You can also participate in this sport in many beaches apart from Phu Quoc. The rental price ranges from VND 100,000 to VND 200,000/hour depending on the type of boat. 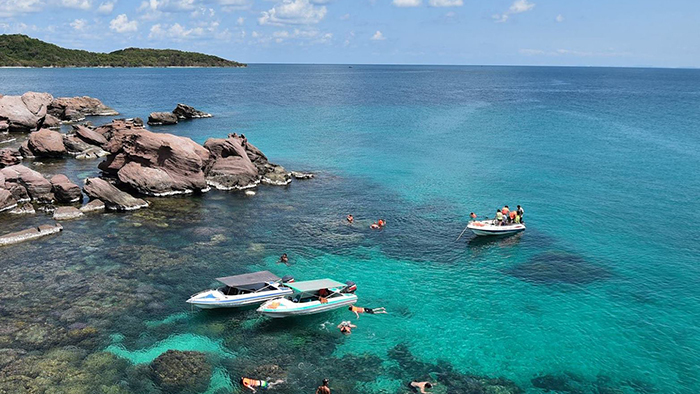 For those who love adventure and fun, Phu Quoc island is an extremely ideal place that tourists cannot ignore. 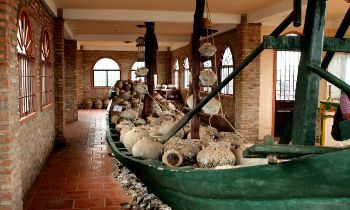 If you like the activities here, don’t be awaiting to like and share this with your friends to plan a trip on Phu Quoc. Thank you.